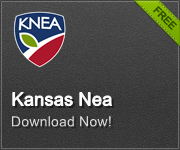 Tell your representatives to support equitable and adequate funding according to the Constitution of Kansas. 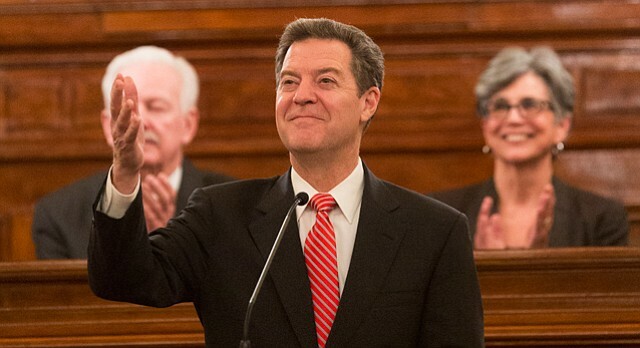 Topeka- Governor Brownback has announced that he will call a special session of the legislature sometime this month. While he announced that “I will do everything I can to keep this session focused on education,” he also used his announcement to again pass the buck and blame the Court for the legislature’s failure. Let’s start by making two things clear. First, we are not, as the Governor and his allies continue to say, talking about 1% of school funding. At issue is equity in the LOB which accounts for about 25% of school funding. This is not a minor issue and should not be characterized as such. Secondly, the Court has not threatened to close schools. The Court simply did its job in hearing and deciding upon a constitutional question brought to it by citizens. Courts do not go out seeking things upon which to rule. They do not act unless citizens bring an issue before them. That’s exactly what happened in this case and to imply that the Court somehow actively sought a school finance case is political spin at its finest and most cynical. The reality is that a legislative majority, blindly following Governor Brownback in enacting reckless and unfair tax policy, has created a situation where the state has given away its ability to fund vital state services including education. In reacting to the predictable results of their own policy, the Governor and his legislative allies repealed a constitutionally sound school finance system and replaced it with an inequitable block grant scheme. The Court has directed the legislature to resolve the equity issue by June 30. If not, there will be no option but to prohibit the distribution of state funds in an unconstitutional school finance system. The Legislature has an obligation to ensure that every student receives a quality education regardless of zip code. Since schools are funded partly through a “local option budget,” it is incumbent upon the legislature to ensure that every community is able to provide LOB funding with similar tax effort. The Court found that the Legislature, in repealing the constitutionally sound school finance system and replacing it with block grants, made the LOB inequitable. This is the issue before the legislature. It is generally believed that it would cost the state approximately $40 million to solve the issue. Unfortunately, thanks to the failed tax policy of Governor Brownback and his legislative allies, the state has repeatedly come up short of expectations in revenue collection. In May alone, state revenue collections were nearly $76 million below expectations. Brownback’s “trickle-down” tax policy has resulted in a collapse in state revenue of hundreds of millions of dollars. As a result, the highway program, KPERS, early childhood programs, services to those with disabilities, K-12 and higher education have suffered in attempts to balance the state budget. During this special legislative session, lawmakers must focus with laser-sharp intensity on one issue and one alone – restoring equity to the LOB. Going forward, in order to restore fiscal stability to the state and to provide for all the services upon which Kansas citizens depend, future legislatures must look to adopting tax policy that is fair to all and provides the revenue necessary to serve the people. -Equity LOB accounts for 25% of school funding. -The Supreme Court did its job under the Constitution. -Whether or not schools open is dependent upon action by the Legislature. 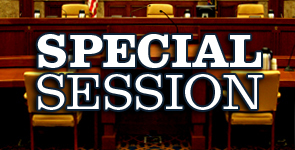 -The Legislature should focus squarely on funding during the special session.